The Row4acure team successfully rowed the Irish Sea last week taking a little over 20 hours. Not bad for a team of people who only decided to start rowing in March of this year. 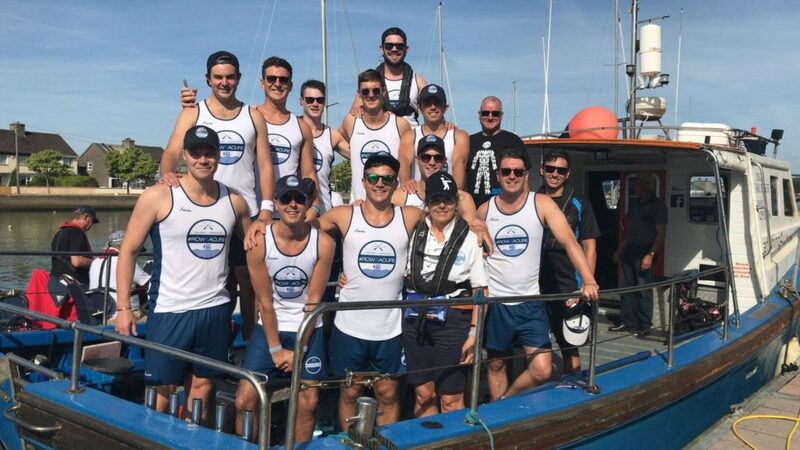 They have managed to raise a massive £60,000 towards Prostate Cancer research and we should all be raising a glass (or three) to they guys for their tremendous effort.